Home / News / Ram and his Crazy Feeling! Ram and his Crazy Feeling! 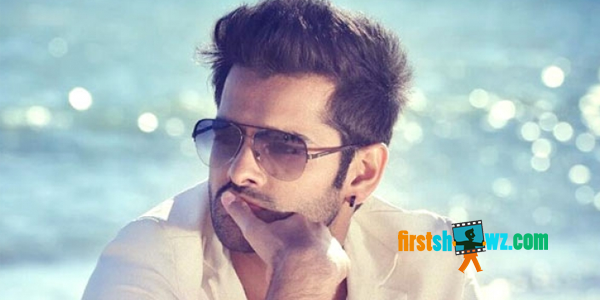 The song ‘It’s crazy crazy feeling’ from Ram’s Nenu Sailaja is one of the musical hits of this year, and now it’s going to be his next movie title. If the buzz is to be believed Ram, Karunakaran’s next film is titled Crazy Feeling. Ram and Karunakaran teamed up for Endukante Premanta earlier, and they are working together soon for a film Crazy Feeling, touted to be a romantic entertainer. The script work is under way and more details of the movie are to be announced. Sravanthi Ravi Kishore will produce this film. Ram is currently busy with Hyper which is all set for its release on September 30th. Raashi Khanna is the heroine in this Santosh Srinivas directorial, produced by Ram Achanta, Gopichand Achanta and Anil Sunkara on 14 Reels Entertainment banner.